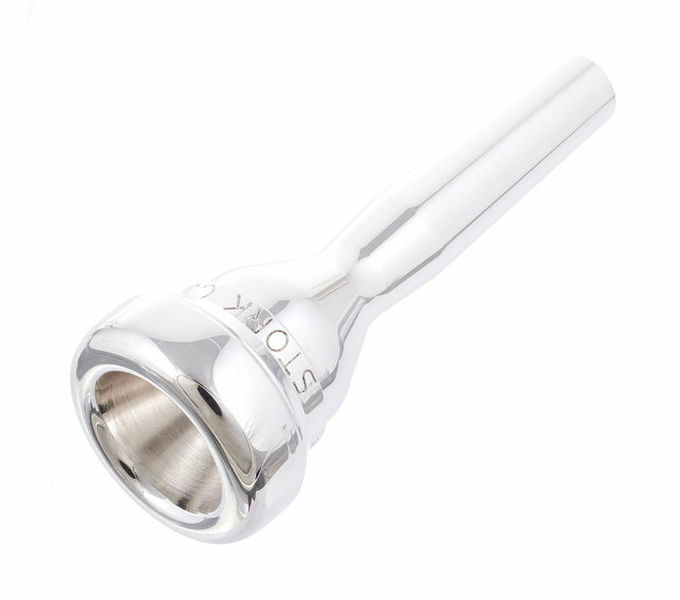 I've played on Stork mouthpieces for about 10 years now and have always found them to be really helpful when advising on a good fit for my set up. 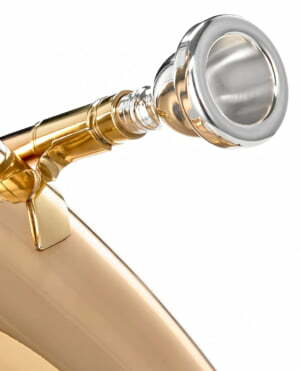 The 7P is smaller than I usually play on but wanted something that was easier than a 3C on the piccolo trumpet but with a better orchestral sound than a Schilke 14A4a. In short, the 7P does the job, with a warm, centred sound. ID: 226394 © 1996–2019 Thomann GmbH Thomann loves you, because you rock!